Q: I have another question regarding the popup window. 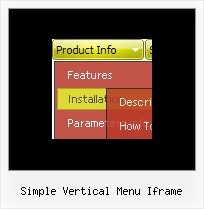 I need to use an iframe within the popup window. Is there any way I can close the dhtml popup from the page loaded within the iframe? When you use text or object_id as window content the content of the popup will be situatedon the same page so you can access document.getElementById('win') element and hide it. Q: I need to know how to have the background in the main items of the dynamic menu transparent, and then the sub-menus a different translucent color. Q: Is it possible to open the dhtml tree to a particular state when a link is chosen from elsewhere in the site (not from a menu link)? 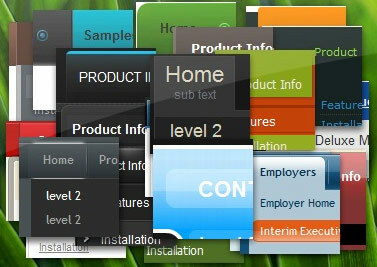 Expands/collapses a specified item or a submenu. itemID - ID property of an item. expand - 0 - expand the item, 1 - show the item. How 2 deal with blocks & avoid vertical scrollbar?